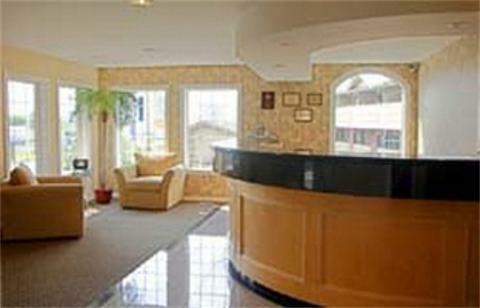 Howard Johnson Express Inn Calgary, Hotel Canada. Limited Time Offer! 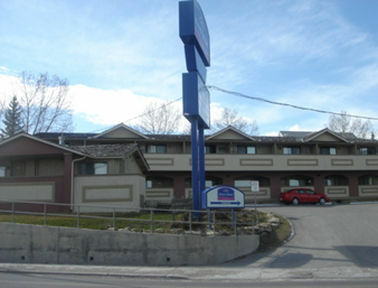 Howard Johnson Express Inn Calgary. 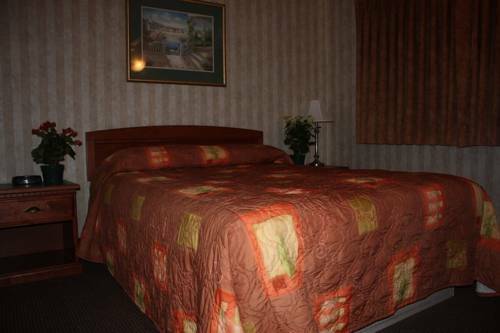 Hotel "Howard Johnson Express Inn Calgary" has 1 star. 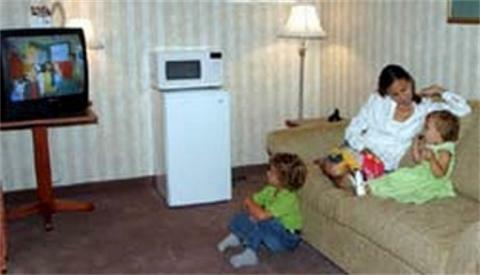 The hotel is a convenient place to stay when exploring Calgary. You will always find a comfortable bedroom temperature thanks to the relieving air conditioning. "Howard Johnson Express Inn Calgary" has a patio. For a drink before or after dinner, you can take a seat at the lounge bar. 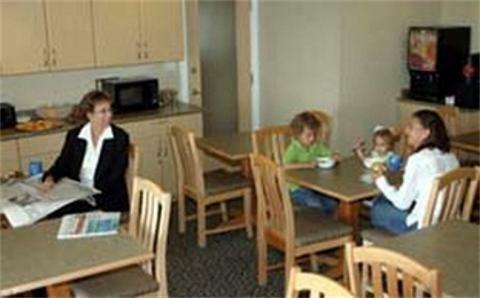 After a good night's sleep, a continental breakfast is available, which is included in your stay. For those who like to keep an eye on business, there is free Internet access available.